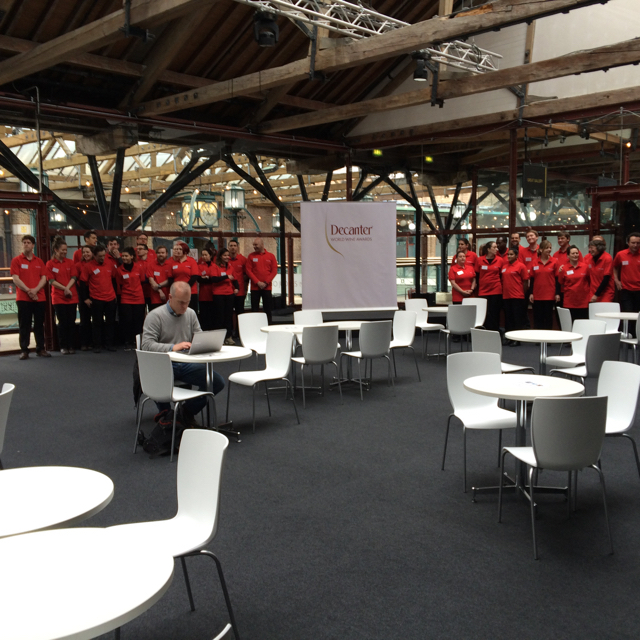 Today was the first day of the 2016 Decanter World Wine Awards at Tobacco Dock. Once again I am the Regional Chair for the Loire as I have been every year since the competition was first launched in 2004. Then there were just over 4000 wines entered – this year there are over 16,000 wines in the competition.